Premium cycling brand Sigma Sports wanted to learn more about its returning customers to be able to provide an online experience that felt both well-thought out and personal. Catering to triathletes, road cyclists, mountain bikers and enthusiasts alike, the cycling brand was struggling to collate its data - which was housed across multiple platforms - to both cement its growing brand identity and serve experiences that felt tailored to the needs of its shoppers. 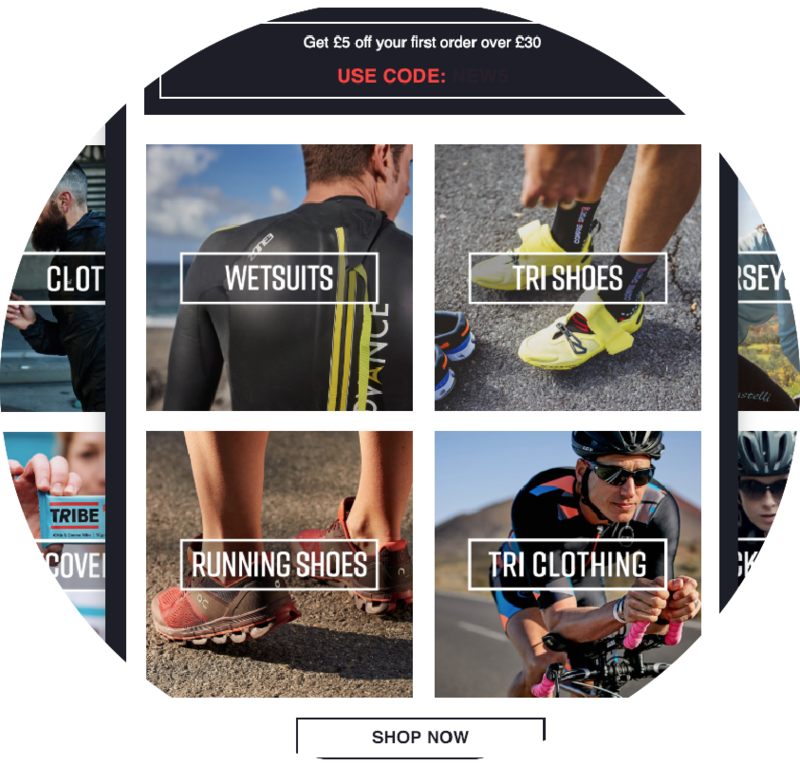 Sigma Sports identified that having unified data as the foundation of their email and cross channel campaigns would be essential to truly innovating the way it communicated with its shoppers. This meant a step away from isolated batch-and-blast email tactics and a clear and data-led automated customer lifecycle campaign, starting from the very first welcome email. Calling upon Ometria, the brand is now able to have in-depth insight about its customers, learn their habits and behaviours and alter content to match and exceed expectations of a customer-focused online experience.